A warm welcome to our gourmets and real connoisseurs. 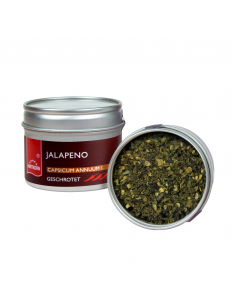 Pepper, salt, chili and paprika represent our gourmet spices far above any standards and a true taste experience! Discover specialities such as tellicherry or voatsiperifery pepper as well as our famous rose crystal salt and taste the differences between our chili assortment with your best withstanding friends.